Are you struggling to create awesome Videos and animation for your digital signage content? Yes, we know how you feel and we’re going to introduce to you a tool to create powerful Videos. 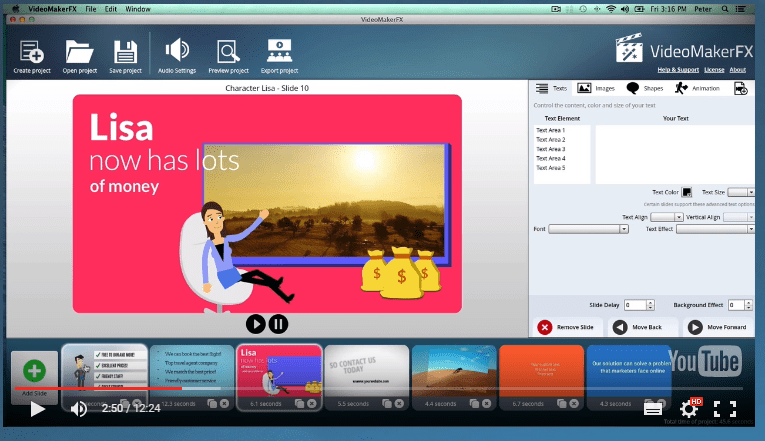 It’s called VideoMakerFX and it basically creates awesome and amazing video for your digital signage and for websites. 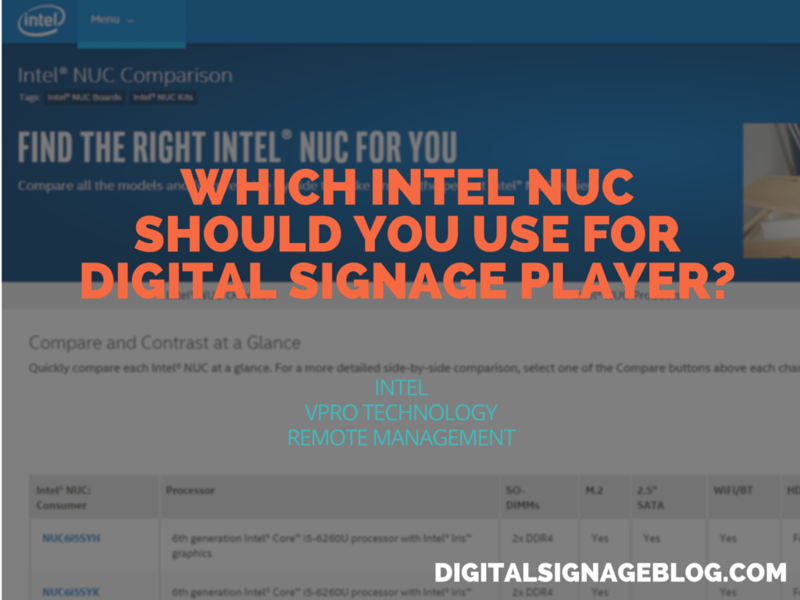 It doesn’t matter which digital signage software you are using, as most do not give you the flexibility to create engaging videos, so this is just an additonal software you can use to complement your existing solution. Share it with your team, clients or even partners. You’re getting the most powerful and complete package for creating beautiful and engaging videos for your audience or clients. Full Resell and Monetization Rights! We’re in the business to make money, provide for our families, provide value for others and build the life style we want. 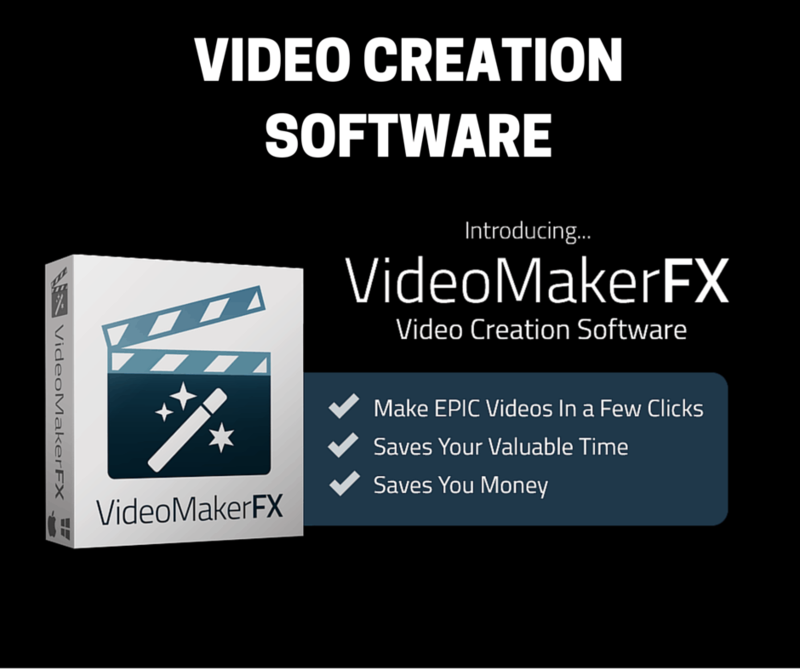 You will have the tool to make awesome videos, so you can sell and market your video creation services with no restrictions. Value of at least $299 for each video you make! Each with fully customizable elements. 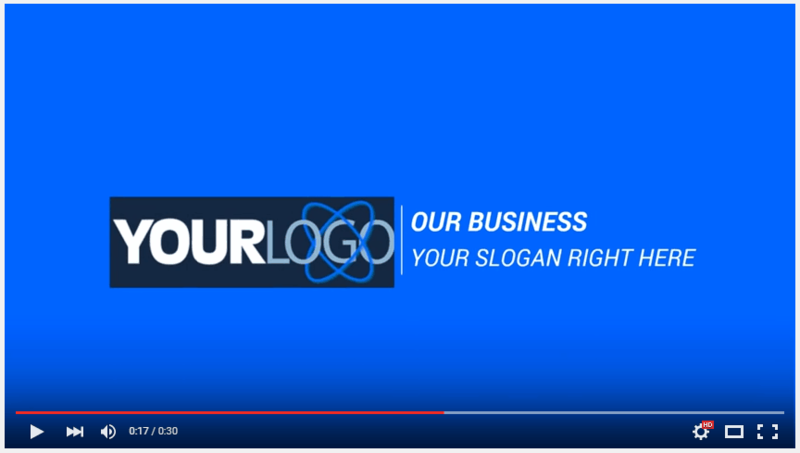 Themes range from the most basic to produce beautiful video sales letters quickly to full blown explainer style videos. (35 themes x average video theme price of $135)Over 20 Professional Royalty Free Music Track Included! 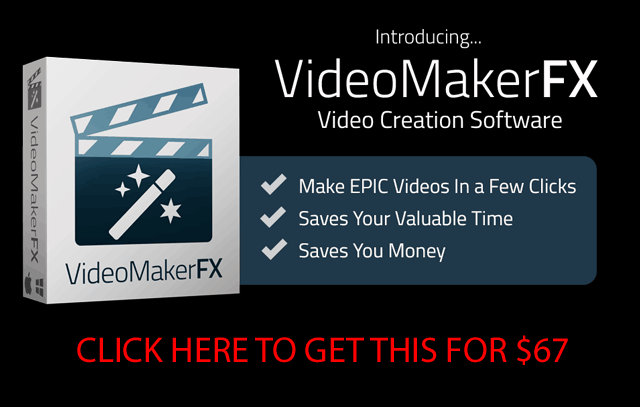 Use them for any of your VideoMakerFX projects with full rights to use them in all the videos you produce! Every video or presentation should have a great background and graphics set that should complement and highlight the content your presenting. We include over 100 different beautiful backgrounds and even more graphics! Total Value Of This Incredible Package: $5965! Once you’ve purchased and created your videos, send it to us and show us what you’ve done… and we’ll even share it with the rest of the digital signage community.